Affymetrix GeneChip 3000 Microarray Scanner Autoloader Oven 640 Fluidics 450 . 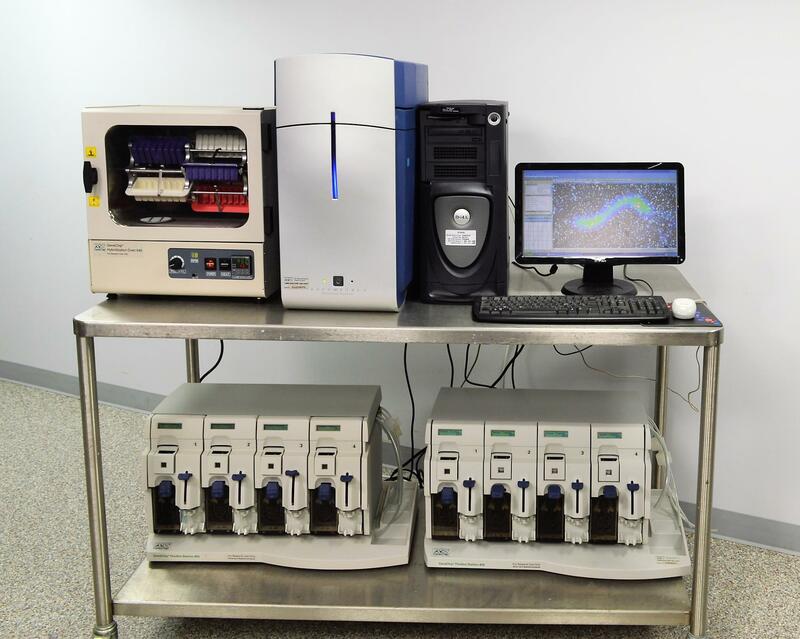 New Life Scientific, Inc.
has experience with the Affymetrix GeneChip series of instruments. perform the same as the 450 model.